My hometown, Pembroke, Ontario, is home to the world’s biggest Giant Tiger store. Who knew? I didn’t until recently. I knew we had a big store here, but I didn’t realize that it was the biggest. I shop at Giant Tiger every week for groceries because they always have great sales. On my shopping list this week at Giant Tiger is the Cottonelle Ultra Luxe Toilet Paper (12 rolls) on for $3.97. I combined it with a $1 off coupon and $1 off at Snap by Groupon and got it for $1.97. Pretty sweet deal! 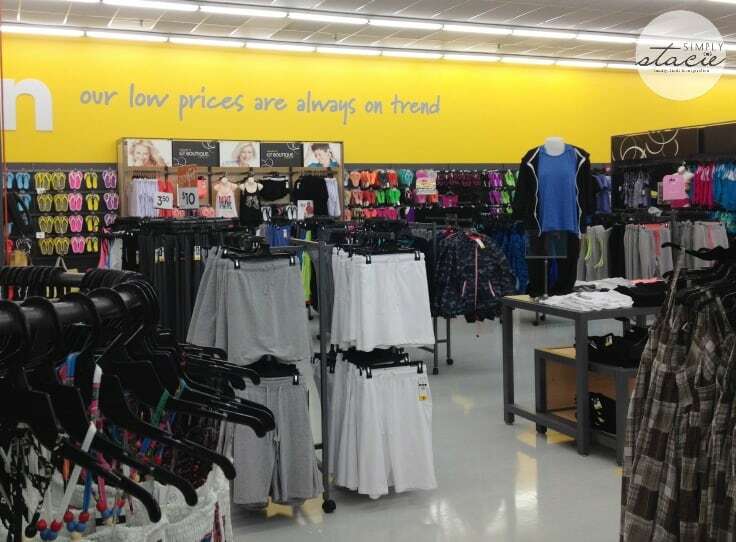 Giant Tiger in Pembroke has been undergoing some extension renovations. I’ve been watching their progress every week and was excited to see how it would look when it was completed. That day has come. Tomorrow, Saturday, June 6th, is the grand opening celebration. My mom and I went there today to check it out. And wow, it’s really something! The store is bright, organized and has loads of room for customers to shop comfortably. They also have a few new in-store features! 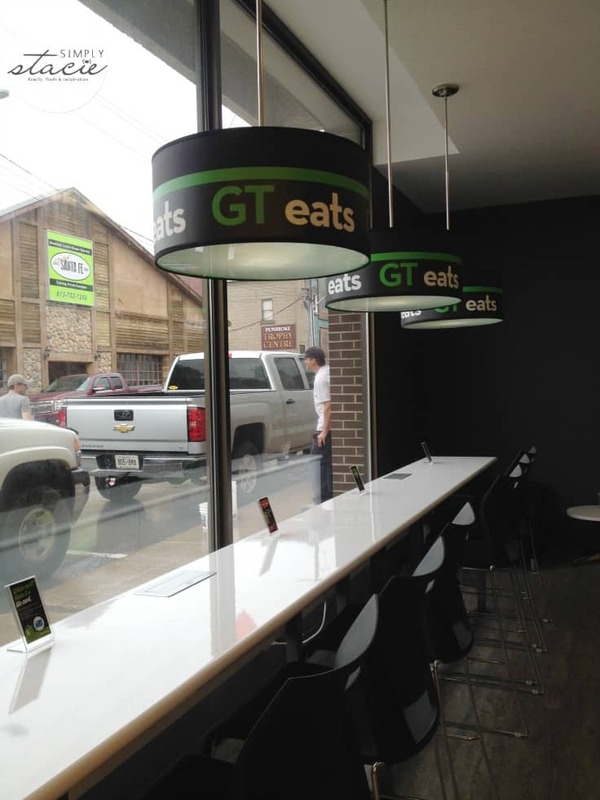 GT Eats is a new self-serve cafe for customers to pick up a snack, cold drink or coffee. Then sit down and enjoy your beverage and snack in the comfortable seating area. They even have charging stations for your mobile devices. Oh and did I mention free Wifi? Yep, they have that too. Algonquin College is a short walk away so I imagine this spot will be popular with students too. 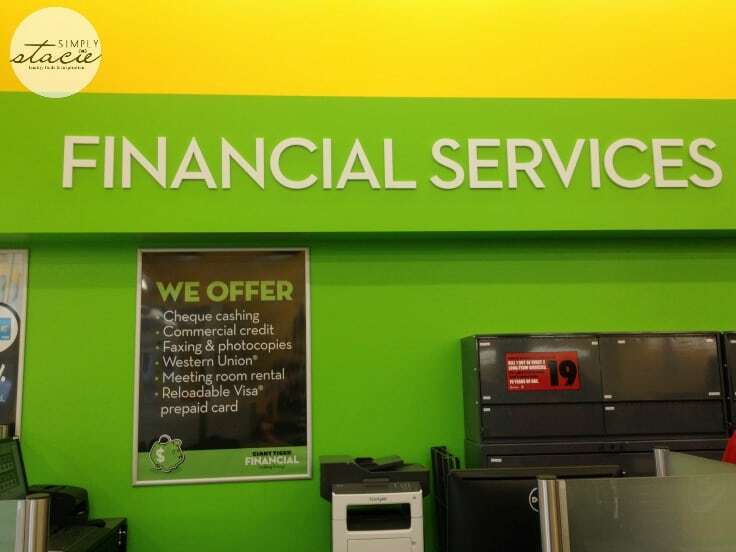 At Financial Services, you can cash a cheque, send money via Western Union, fax or photocopy paperwork, and more. Non-profit organizations can rent out Giant Tiger’s meeting room for free. My mom and I were here to shop for clothes for me. I’d recently lost weight and most of my clothes no longer it me properly. I was tired of constantly hoisting up my pants! 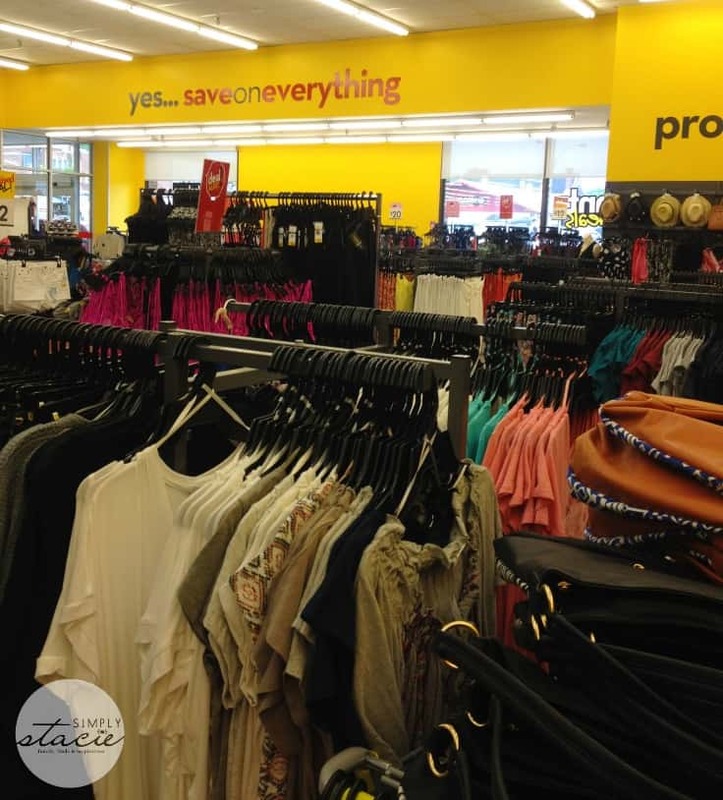 Giant Tiger has a large selection of women’s clothes at excellent prices! 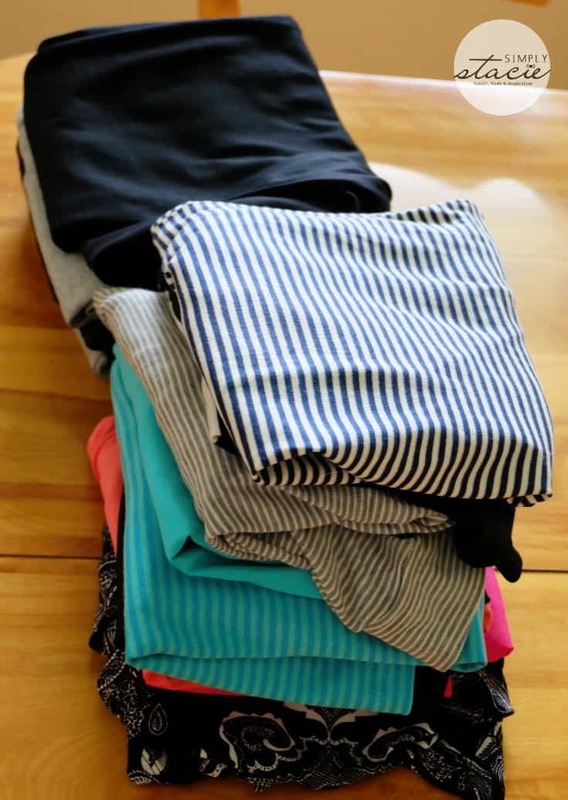 You can get a whole new wardrobe here without breaking the bank. 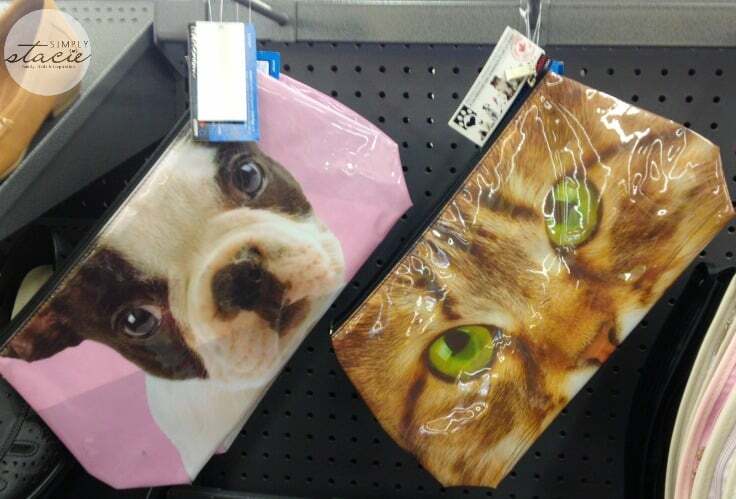 I snapped a quick photo of these adorable bags. Aren’t they cute? 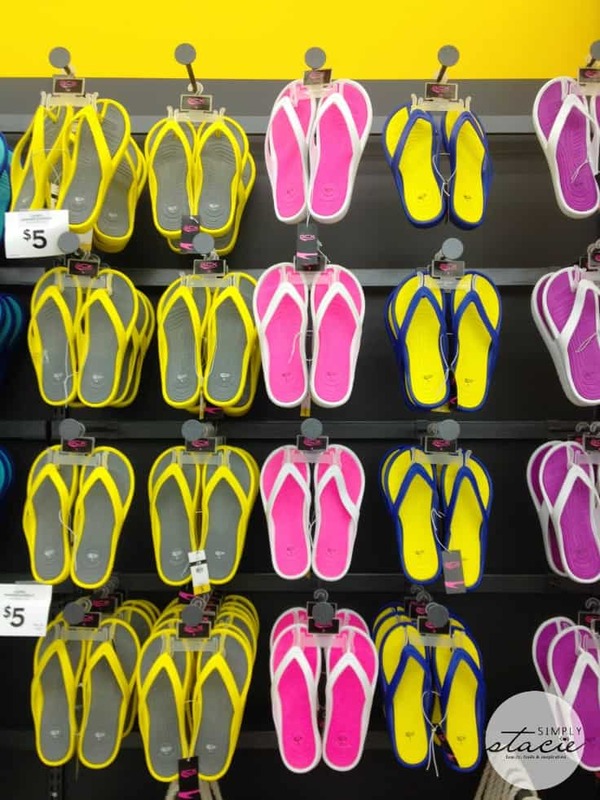 Grab a pair (or two) of these flip flops for $5 – perfect for the beach this summer! Like it says, you really do save on everything here. I spent a good hour trying on clothes! 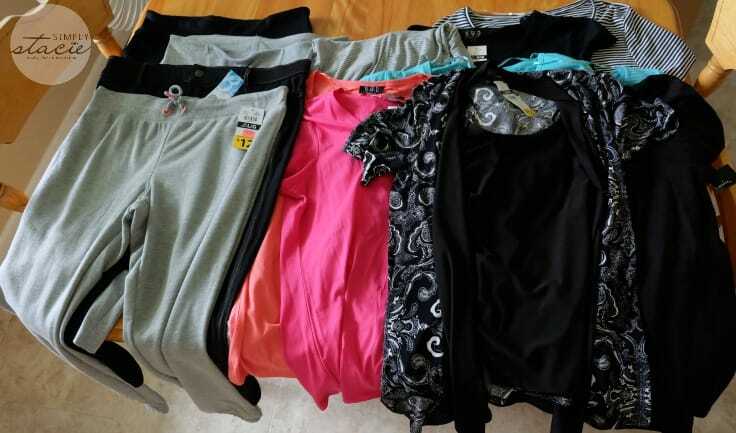 I ended up buying nine tops and four pairs of pants/capris. I spent a grand total of $118.66, taxes included. A few of the shirts were only $5 each. I picked up several in different colours. I think I did pretty well and consider the trip a huge success. My mom was a big help and I’m glad she came to give me her opinion on the outfits. If you are in the Pembroke area, head down to Giant Tiger tomorrow (June 6th) for their grand opening celebration. They’ll have a charity BBQ with proceeds going towards The War Horse Project, performances by local artists, Merranda and Alyssa. Plus, you can try out some treats at GT Eats and check out the new store. It should be a fun time for everyone! Disclosure: I received a gift card to facilitate this post. All opinions expressed are my own. You’re super lucky to have such an awesome GT!! 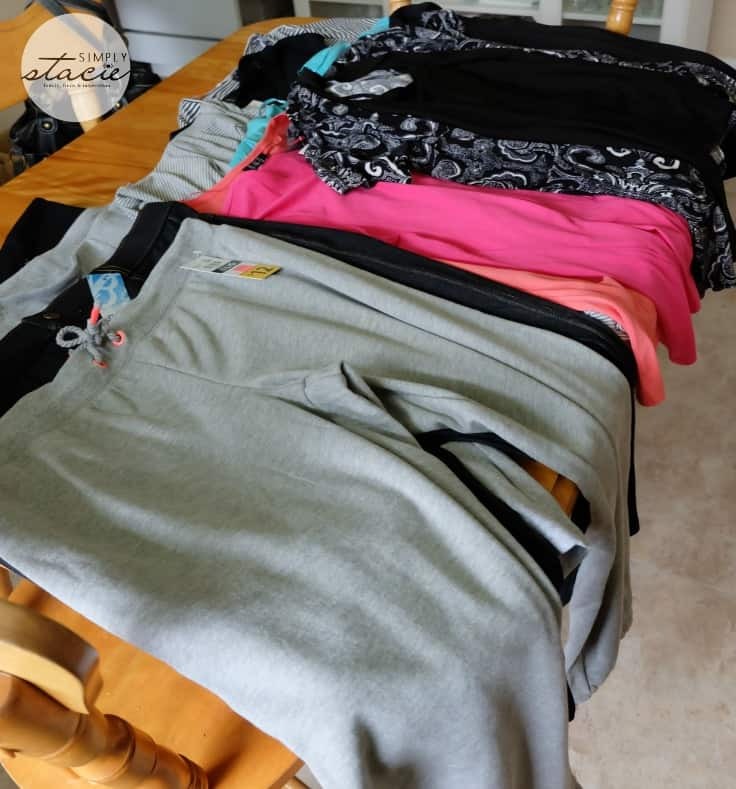 I love shopping at mine, but it’s so small, wished we had a big one, I love their selection of plus size clothing i can always find something nice and styling, actually better than I can at Walmart!! The US can use some charging stations in areas in our stores with the eating area. Great idea! I love Giant Tiger! I don’t frequent it as much but they do have some awesome sales that I price match at the grocery store near me. Wish I lived closer to this one. Looks like a great GT to shop! Always great prices at Giant Tiger! Cool – I’ve never been to a giant tiger. But I’m in downtown Toronto so maybe I’ve got to go on a road trip! Wow — that is an amazing Giant Tiger! We have three or four in London, but nothing like this! 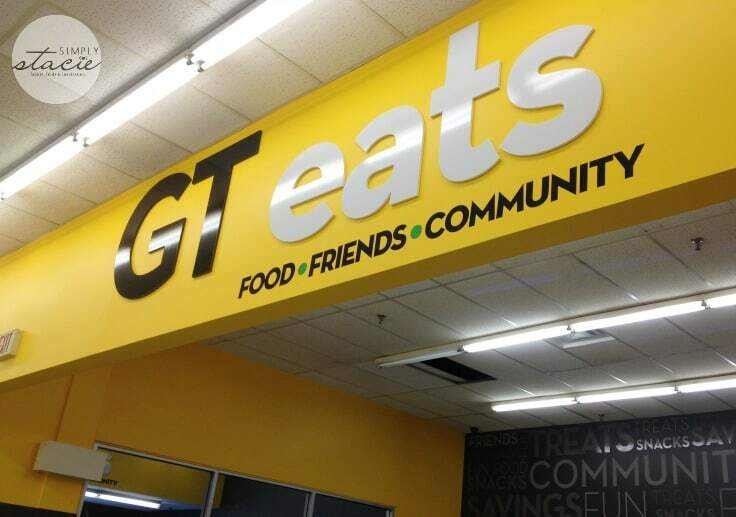 Love the new GT Eats section with free wifi! Enjoy all the deals. 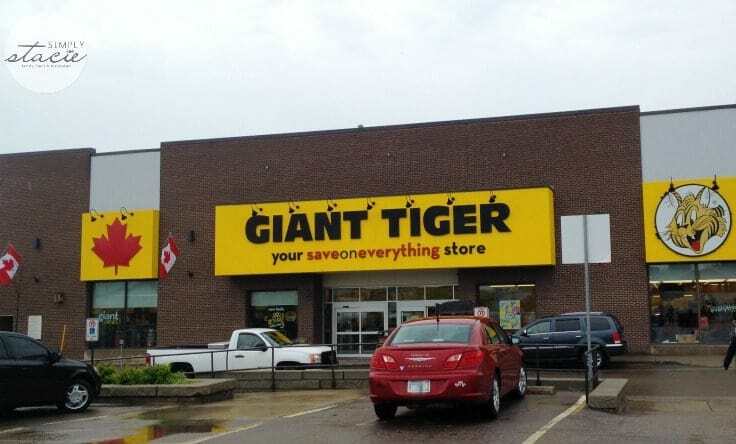 I have only seen one Giant Tiger and it isn’t very big,and doesn’t have much selection. It isn’t convenient to me and I’ve only been there a few times. I would like one to open up closer to me, and hopefully a larger one! That looks like a great place to shop! Wow!! You got some great deals!!! The amount you can buy at GT is so great for the price!! Giant Tiger always has lots of amazing deals.